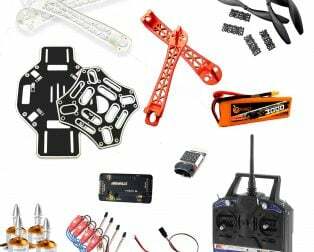 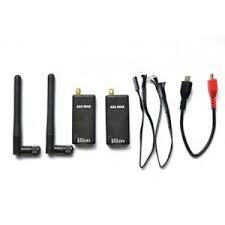 All essential equipments required to build a Quadcopter are included in this advanced combo pack. 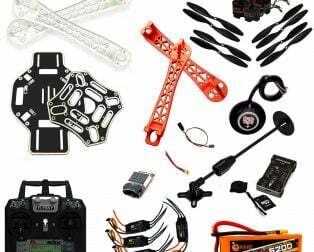 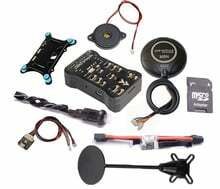 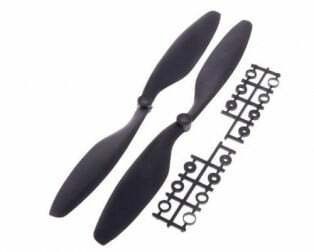 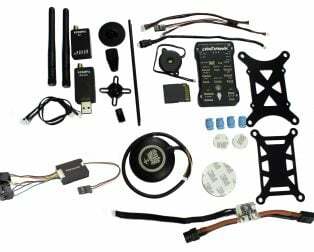 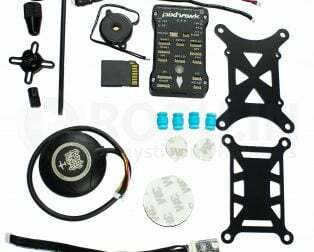 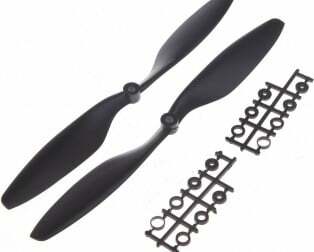 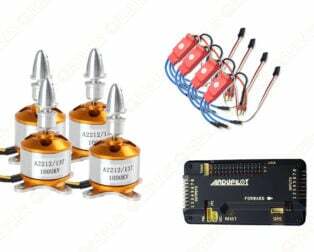 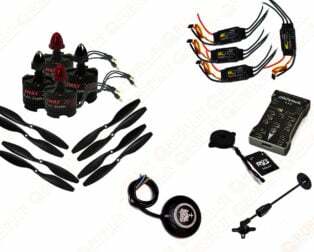 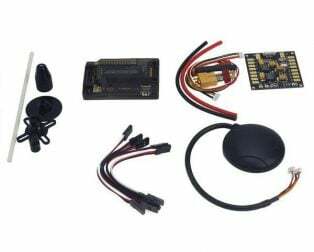 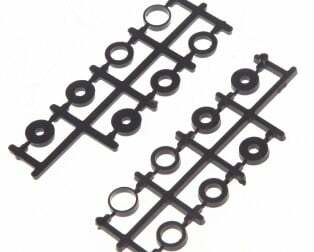 All essential equipments required to build a Quadcopter are included in this upgraded combo pack. 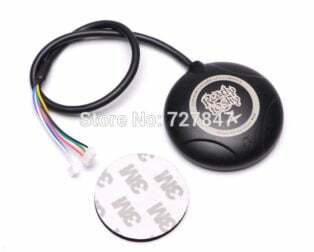 1 x JR plug 10P input end of the cable 100mm. 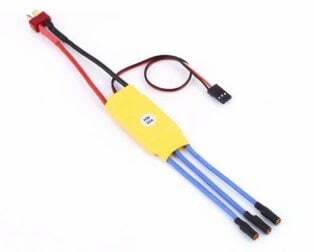 1x JR plug 4P output end of the cable 100mm. 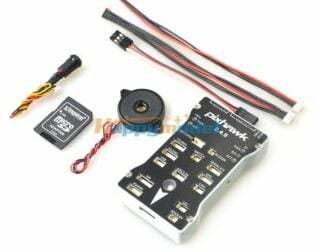 1 x Pixhawk V2.4.8 Flight board with Original Shell. 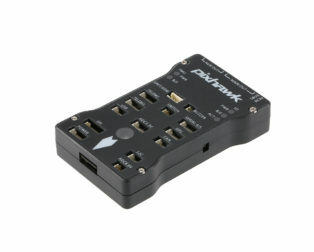 1 x 16GB TF card(IO firmware has written). 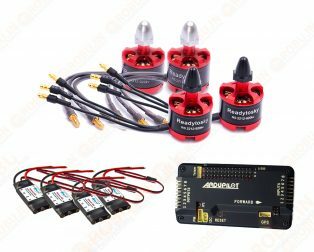 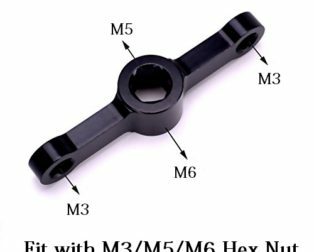 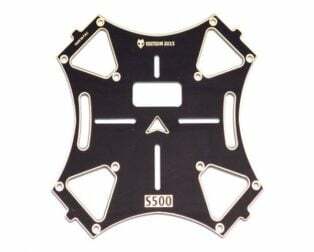 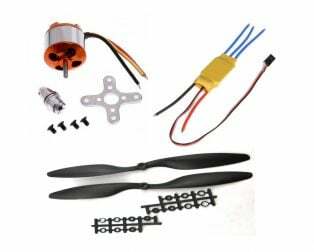 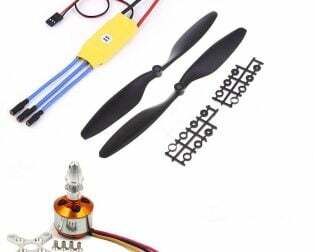 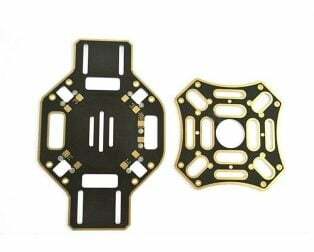 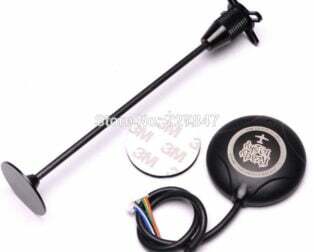 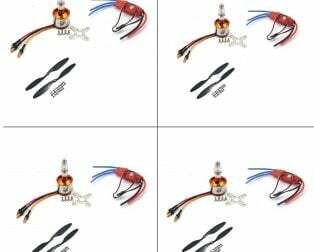 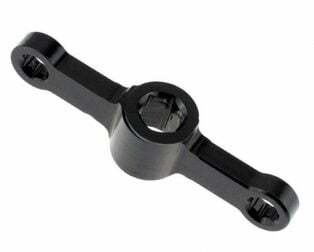 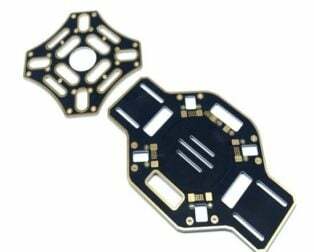 1 x APM 2.5.2/2.6/2.8 Pixhawk Power Module.